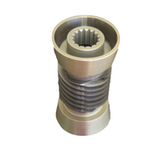 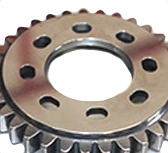 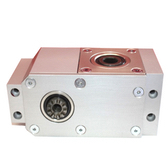 Gibbs Gears are high quality precision gear manufacturers, serving both the UK and worldwide markets with top quality precision gears for the Aerospace, Motor Sport & Automotive, Medical, Marine, MOD & Defence, Oil, Gas & Petrochemical, Pump Gears, Food and Commercial industry sectors, for over 60 years. 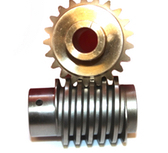 Gibbs Gears manufacture custom gears on a supply, complete or gear cut only basis to customer’s drawings or sample specifications. 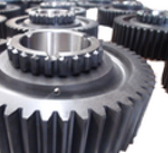 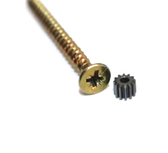 Gibbs Gears have comprehensive gear manufacturing capabilities, this includes the manufacture of the following types of precision gears: Spur and helical, spline shafts, gear racks, pinions, worms and wheels, spiral & straight bevels gears, gearboxes & gearbox assemblies, miniature & small gears and bespoke gears to specification. 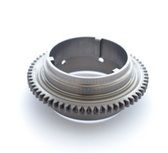 We work closely with companies, from concept to product realisation, technical support to full gear prototype and development. 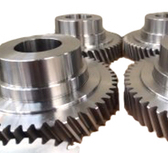 To meet the rising demand of our top quality custom gears, transmission components & precision gearboxes, Gibbs Gears have gone Global. 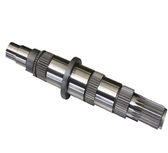 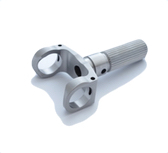 Gibbs Gears now has an exclusive partnership with a AS9100 accredited precision gear supplier in India.